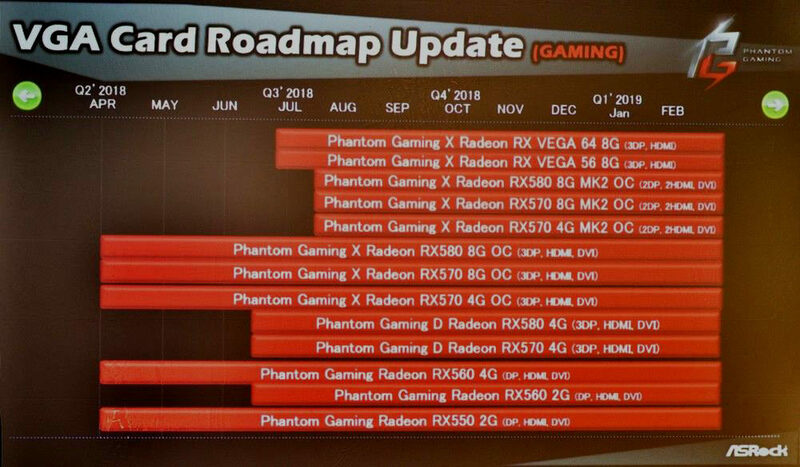 At XFastest Network event in Taipei, ASRock has shown a new roadmap for their upcoming products. 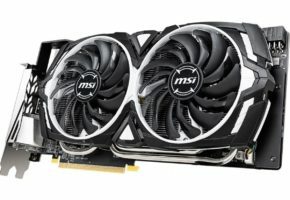 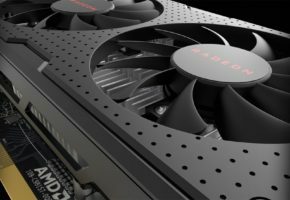 Manufacturer, who entered the GPU market just a few months ago, is already planning an update to its roadmap. 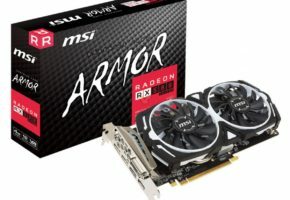 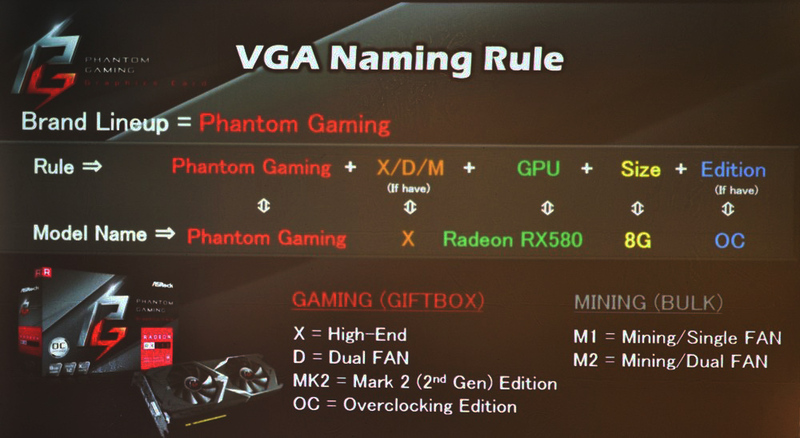 A second generation Radeon RX series (MK2) are to be released around August. 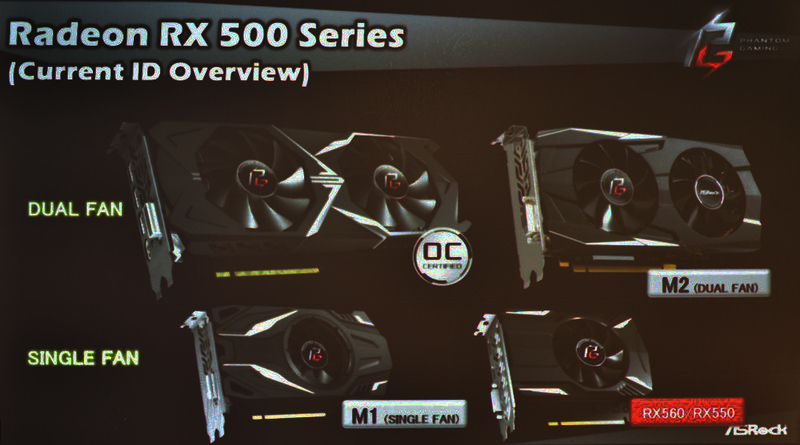 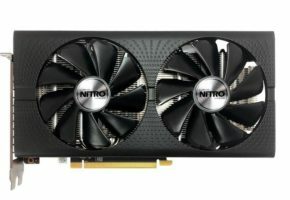 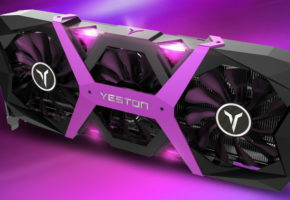 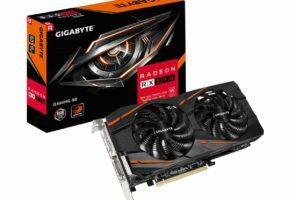 The new MK2 series are to be offered alongside existing Radeon RX 500 models, which have already been tested by some tech reviewers and they are slowly being offered in new regions. According to some rumors, ASRock was planning to introduce RX Vega graphics cards with custom cooling solutions, but the slide does not seem to confirm that such graphics cards are planned, at least not yet.